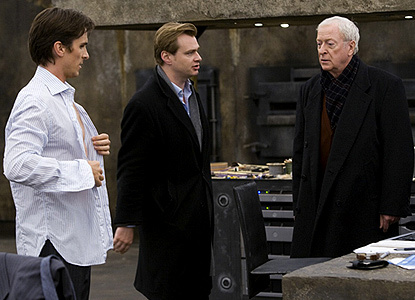 Michael Caine Heads To Interstellar | Movie News | Empire. Empire reporting that Sir Michael Caine has signed on for one of Nolan’s next projects, and I can’t be happier that it’s sci-fi. Going to be very interesting to see what Nolan makes of an “outer worlds” story, following the inner worlds of Inception.